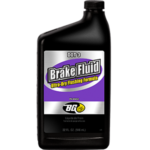 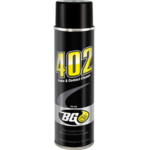 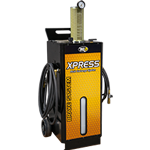 BG Xpress® Brake System Fluid Exchange System | BG Products, Inc.
BG Xpress® Brake System Fluid Exchange System is a small machine that quickly and effectively removes oxidized and corrosive brake fluid, replacing it with new fluid. 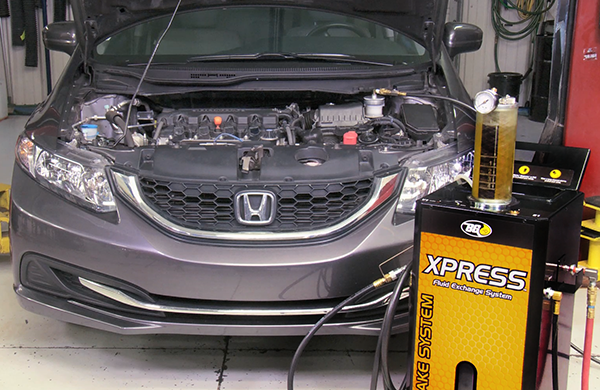 The exchange is performed in minutes. 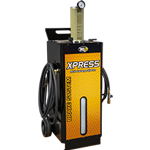 The BG Xpress® is an integral part of the BG Brake Service. 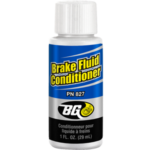 Find a shop near you that offers the BG Brake Service! 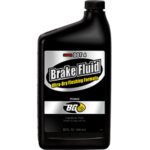 BG Brake Service is backed by the Lifetime BG Protection Plan® if the initial service is performed within 100,000 miles/160,000 km. To maintain coverage, get a BG Brake Service every 30,000 miles/50,000 km!